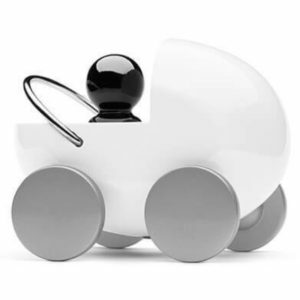 SKU: US16423 Categories: Birthdays, For Him, Gifts, Metal, Travel. 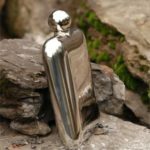 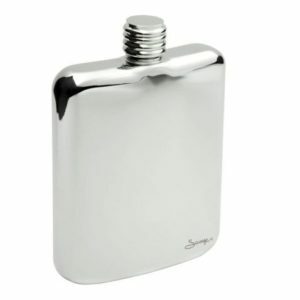 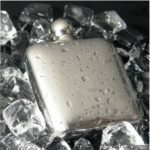 The Savage Hip flask is made from 18:8 Stainless silver material. 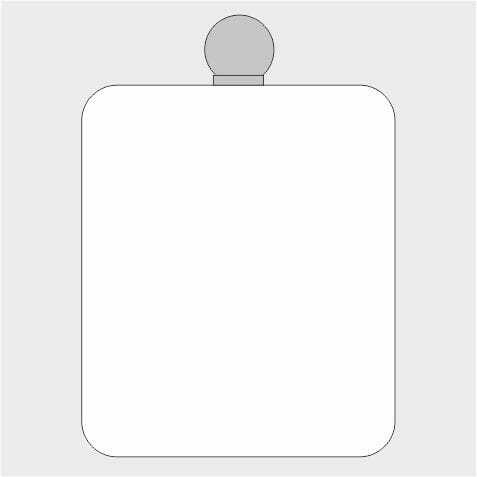 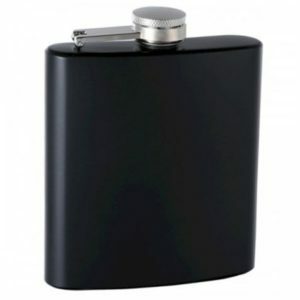 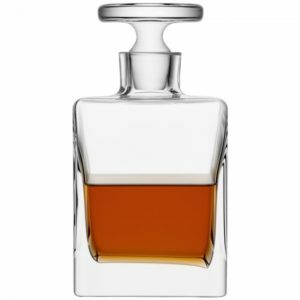 It’s an elegantly classic shaped hip flask with a rounded refined lid that reflects off its mirror finish perfectly. At 6oz, it will hold enough of any tipple!